Ten years ago, North Carolina native Alisa Turner was preparing for a performance at a small-town Ohio coffee shop. On her own and frail from health issues, she’d been sleeping in parking lots and showering in truck stops while crisscrossing the country for shows, chasing her singer-songwriter dreams. As she set up her keyboard, she realized the last customers had filed out, leaving only her and the barista. That strong heart and a knowledge that she is unconditionally loved by God have kept Alisa, a worship leader and songwriter based in Tennessee, in the fight of her life through two decades riddled with loss. As a teen, she lost her health to Lyme disease. At 20, she lost her father. Newly married, she lost her baby boy. Even now, Alisa struggles daily with pain and the debilitating effects of Lyme. No wonder she has the word “FIGHT” permanently inked on her left arm as a reminder not to give up on herself or the God she has trusted through it all. Alisa pours these experiences into her music, modern laments and psalms filled with hope. And it is with great hope that she releases her debut album, Miracle Or Not, a follow-up to a critically-acclaimed, self-titled EP released last year. Hope for more progress, fewer setbacks and complete healing. But as so often happens, hope has to survive the waiting. “I am walking through one of the hardest seasons in my life right now, probably harder than I am making it appear and I am having to find peace with that and yet fight like crazy,” she says. “Not only fight for my life, but fight for the things that I know the Lord is saying… what He shows you in the light, you hold tight to in the dark.” Produced by Dove Award winning producer and Grammy nominated songwriter Michael Farren — and including co-writes with Farren, Tony Wood, Benji Cowart and Leslie Jordan (All Sons & Daughters) — Miracle Or Not explores the depth of what it means to worship in the dark, to fight one’s way back into the light, day after day. “Loved,” one of Alisa’s favorites on the album, leaves a permanent mark, almost as visible as the “FIGHT” tattoo. “If I can just let people know they are still loved, they have value and they still have reason to fight, that is what I have to do with every song, every word, every hug,” she says. 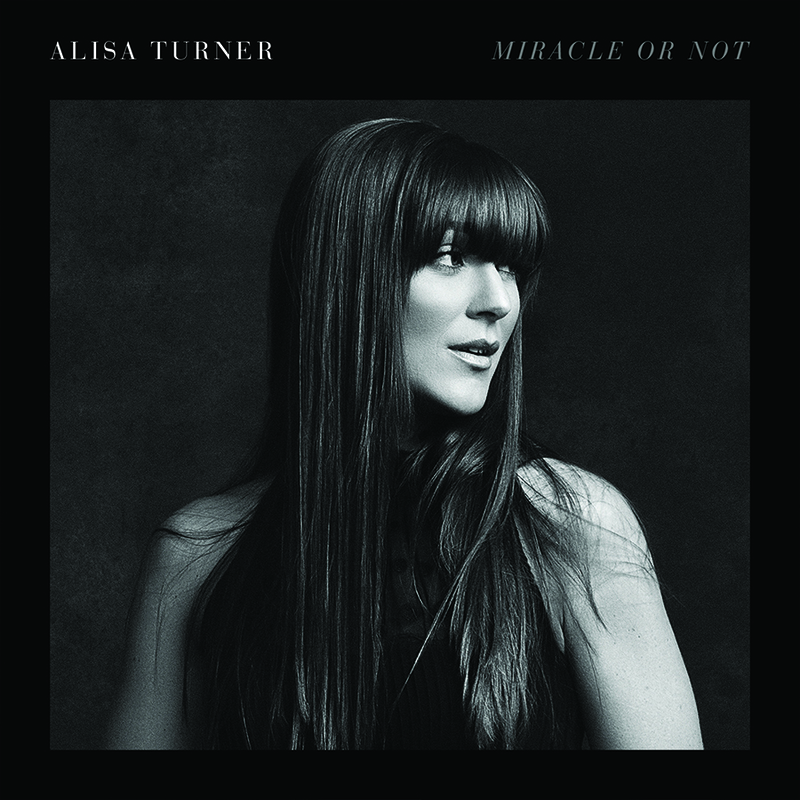 Drawing all the lyrical threads together is her hope-filled radio single “Miracles” and its counterbalance, title track “Miracle or Not,” which was directly inspired by Alisa’s struggle and penned only months ago at a songwriters’ retreat hosted by her label, Integrity Music. As she sat fevered and weeping nearby, her fellow songwriters, Farren, Lou Fellingham and Mark Alan, prayed for Alisa and wrote the song for their friend. In this and every song, the refrain is the same: Don’t give up the fight to trust, to believe, to hope… miracle or not. For more information, visit AlisaTurner.com and Facebook.com/AlisaTurnerMusic or follow Alisa on Twitter (@alisaturner) and Instagram (@alisaturnermusic).